This article originally appeared in Charlotte Agenda. It was written by Lizzy Sirkin. 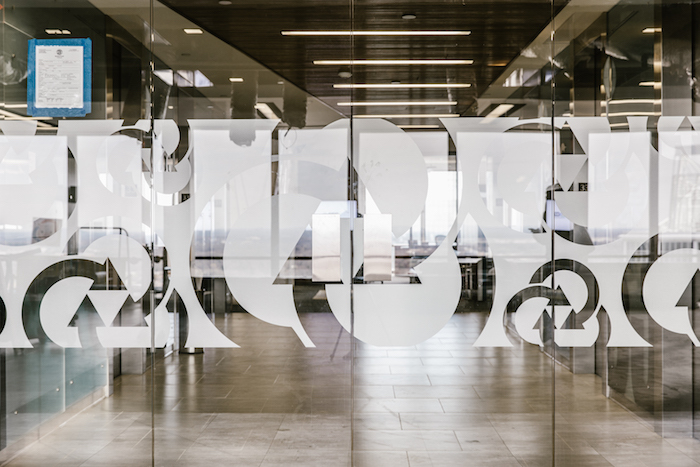 Take a look into CCG’s new Uptown digs. 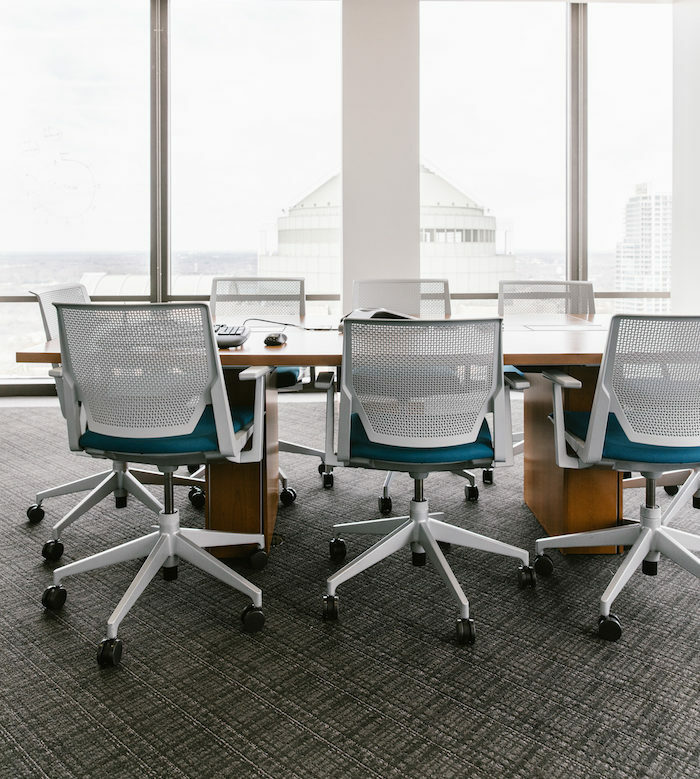 Their team is growing so fast they had to move into a new HQ – right now they’re putting the final touches on their full floor renovation inside Bank of America Plaza at 101 South Tryon. 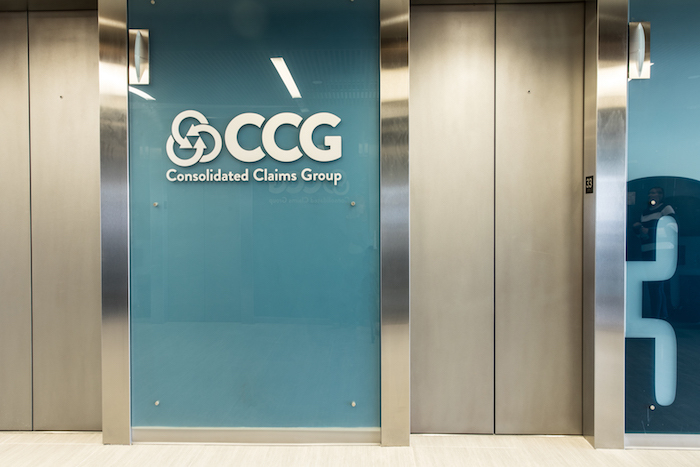 CCG is short for Consolidated Claims Group. And they’re actively recruiting smart, hard-working and talented team members to fill this brand-spanking-new HQ. CCG is a tech-enabled service company that evaluates complex claims for some of the biggest insurance carriers in the nation. The CLT-based company was founded in 2011 by Damon Stafford and Matt Livingston and has become a leading provider in their industry. Creating CCG with just a MacBook and a BlackBerry, the founders credit their success to their employees’ A+ customer service skills combined with the company’s outstanding tech. 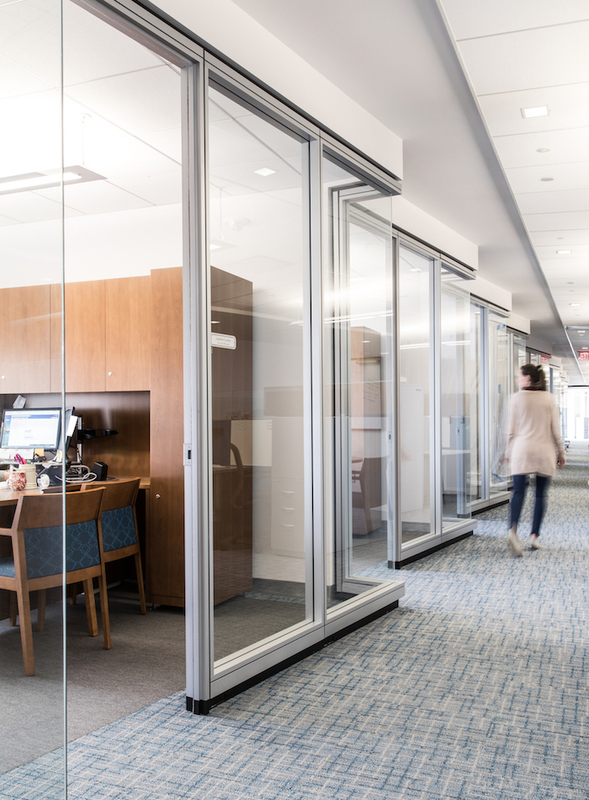 Creating an HQ that’ll attract top talent is a must for CCG. They’re looking to have as many as 130 team members by 2019. 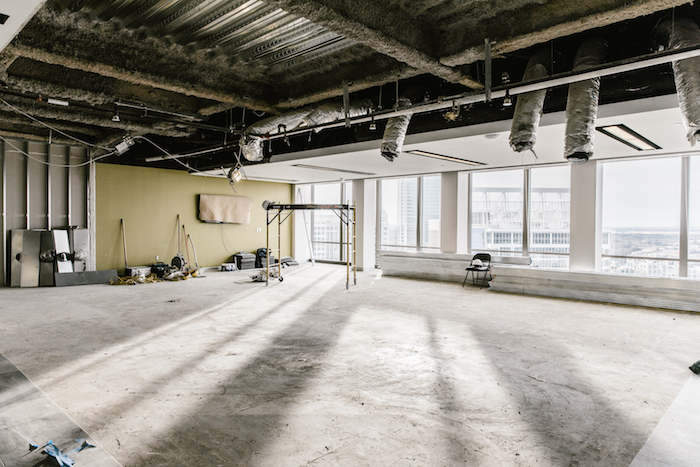 Future employees, expect a totally new common area to eat, gather and relax with the must-have “cool office” essentials (hello, ping pong table). Outside of the new HQ, let’s talk about why CCG is a top Charlotte employer. Plus, maintaining a standout company culture is one of CCG’s top priorities. Employee growth and happiness could not be more important to this company. CCG loves putting together events and happy hours to keep team members unified. 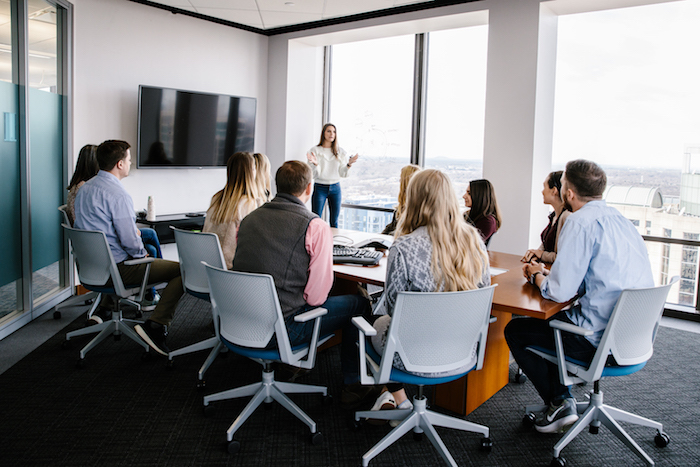 They even have committees based on non-work related interests so employees can enjoy what they love during work hours – think foodie, music and philanthropy groups. TL;DR there’s an incredibly strong family dynamic within the company, and CCG plans to keep it that way. Ready to join the CCG team? Take a look at their open positions.